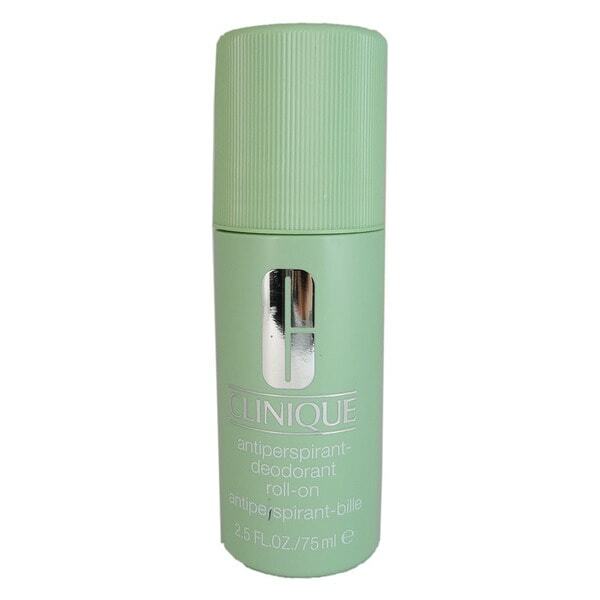 Helps Reduce Underarm Odor And Wetness. Ensures A Long-lasting And Remarkable Protection. Dries Out Rapidly After Easy Application. Apply Daily To Underarms After Shower. I was thrilled to find this deodorant. Am allergic to other ones. Don't understand why Clinique has decided to stop making this. Thank you for having Clinique deodorant. Not what I expected according to reviews!! !